Debut albums from South London post-punk band, who is indebted to Joy Division Gang Of Four & Interpol. 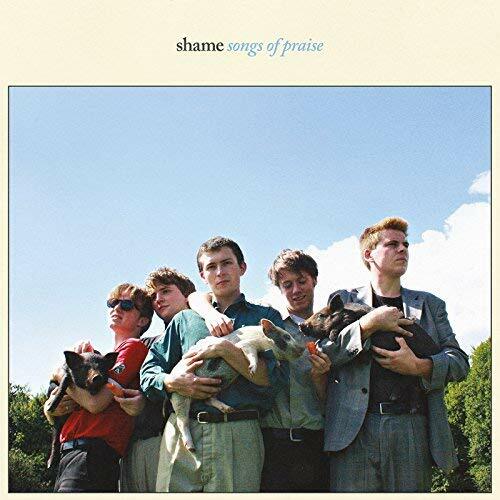 While Shame’s sound is certainly nothing new, their passionate, raw, intense, pissed off and political songs play well against the backdrop of Trump and Brexit and the band ramp’s down the experimentation of their influences creating an album of muscular, hard-charging, anthemic rock. Soccer Mommy is twenty year old Nashville singer-songwriter, Sophie Allison & “Clean” is her excellent studio debut album- ten songs of witty, observational indie pop/rock. Allison comes off as Generation Z’s version of Liz Phair, just as blunt but more sad. Certain songs, especially “Cool” and “Your Dog” hit me immediately and are among my favorites of the year, but every track on the album seems to season upon repeat plays due to Allison’s sharp story-telling and attention to detail. She is another exciting new voice pointing toward an exciting future for indie music. 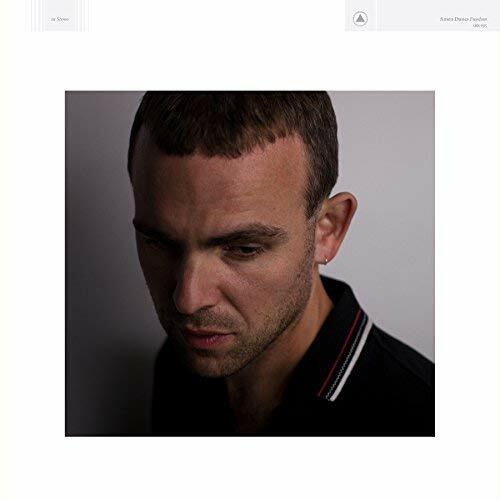 Best album yet from psychedelic, indie folk artist Damon McMahon, who has been recording albums for over a decade under the Amen Dunes monicker. Like War On Drugs and Kurt Vile, Amen Dunes music unravels slowly and can feel hazy and druggy with moments of tension and release. Though I enjoyed Dunes past music, “Freedom” represents a leap forward in songwriting especially with standout tracks like the title cut, “Blue Rose” and “Believe”. “Bodak Yellow” was one of the most standout and ubiquitous tracks of 2017- rap or otherwise, announcing Cardi B as a bright new star of the genre. Cardi is a Bronx-born rapper who became a social media star through Instagram and joined the cast of the VH-1 series “Love & Hip Hop: New York” before releasing any music. Unlike most reality stars or actors who later become musicians, Cardi showed that she was a talent from the get-go. “Invasion Of Privacy” is her official major label debut and is the antithesis of the modern, sprawling, endless big budget rap star album (see Migos & Drake). It’s all killer, no filler and contains “Bodak” as well as her other hit singles “Bartier Cardi” and “Be Careful”, as well as summer of 2018 summer smash “I Like It”. Cardi’s rapping is funny, clever and biting and she may just be the best thing in commercial rap right now. “Isolation” is the great genre-bending debut album from 23 year old, Colombia American singer-songwriter, Kali Uchis. Uchis moves effortlessly from funk to R&B & blues- neo-soul to dance pop to rock to throwback soul & doo wop. While showing a slew of influences like Amy Winehouse & M.I.A., as well as album collaborators like Bootsy Collins and Damon Albarn, Uchis maintains a sound all her own. “Isolation” is 15 tracks with very few misses and its 46 minute length feels perfect. Early favorites are “In My Dreams” as well as “Miami”. 2018, so far, seems to be a year filled with disappointed event albums but plenty of promising great new artists.